Cheapest price is $26.66 from GamingDragons. 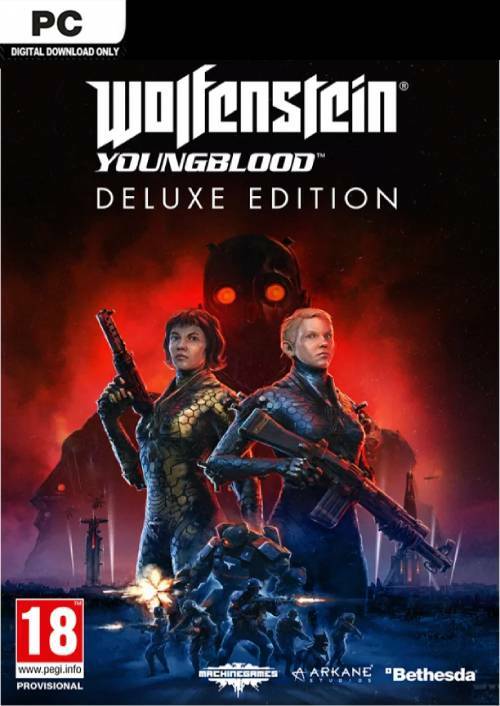 Best Prices for Wolfenstein Youngblood found from 9 stores. Wolfenstein Youngblood prices has been viewed a total of 129 times. Wolfenstein: Youngblood is the first modern co-op Wolfenstein adventure. Nineteen years after the events of Wolfenstein II, BJ Blazckowicz has disappeared after a mission into Nazi-occupied Paris. Now, after years of training from their battle-hardened father, BJ’s twin daughters, Jess and Soph Blazkowicz, are forced into action. Team up with a friend or play alone.